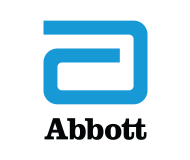 Are you an employer or drug program administrator who is just getting started in this industry? 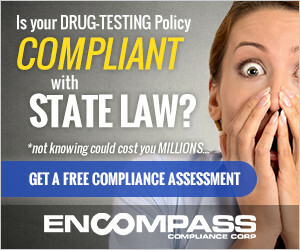 Or perhaps you just want to brush up on the ins and outs of drug testing? Keep yourself moving in the right direction and gain the knowledge and expertise necessary to be successful in the drug testing industry, acquire the experience and background necessary to participate in one of DATIA's advanced courses. 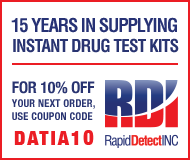 DATIA's trainers have a proven track record of running successful enterprises in the drug testing industry. Gain valuable insight into the industry that only DATIA can offer. Don Cribbhas been in the drug screening industry since 1996. He was a student in his first DATIA course in the year 2000. Don believes that whether it be it be at work, at play or in relationships, one should always give it his/her best effort. Don has been a DATIA course instructor since 2018. 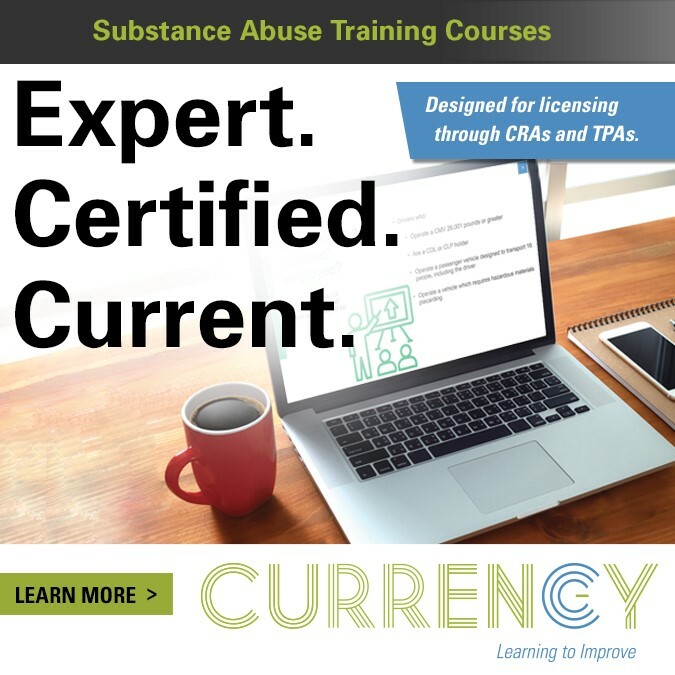 DATIA's Ins and Outs of Drug Testing Course is designed for anyone new to the drug testing process. It is also ideal for those people who have been in the industry but need an overall background of the drug and alcohol testing process. 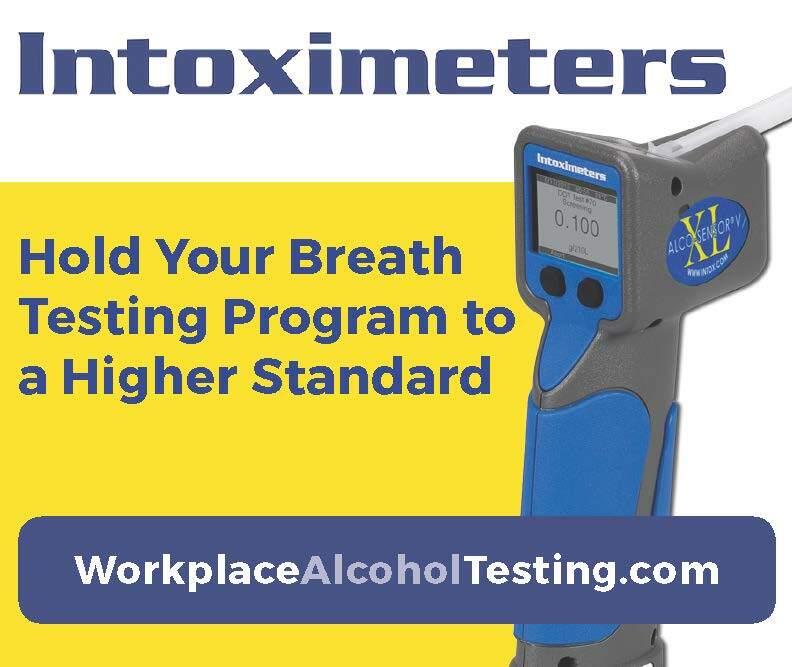 Not only will it give you an overview of the drug and alcohol testing industry, but it will also serve as a pre-requisite for DATIA's more advanced courses. Cancellations made at least 30 days before the program will receive a full refund; cancellations made at least 14 days before the program will receive a full refund less a $50 administrative fee; and, cancellations made less than 14 days before the program are nonrefundable. All refund requests must be submitted to DATIA in writing.